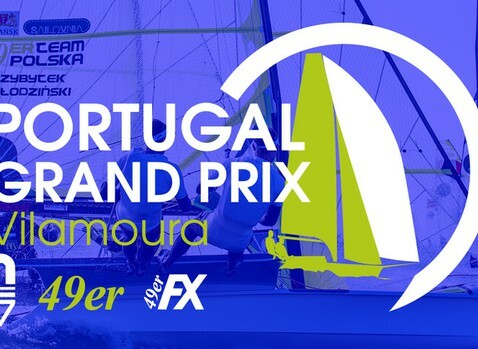 18 countries in the 2019 Portugal Grand Prix. 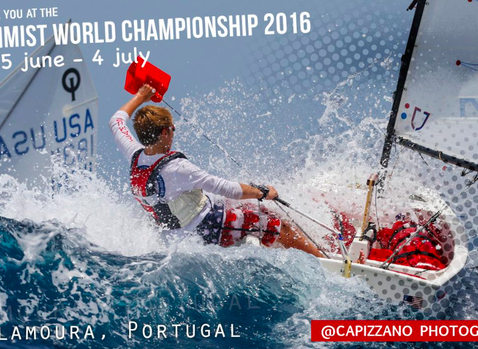 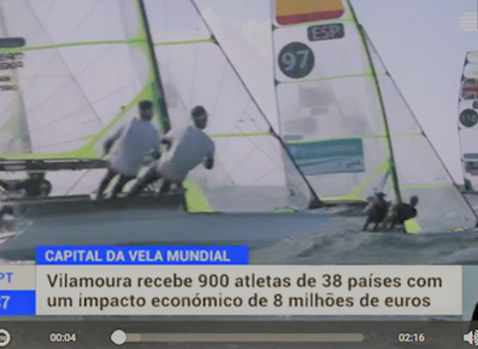 Vilamoura, the “capital of world sailing”, and has welcomed 900 athletes from 38 countries. 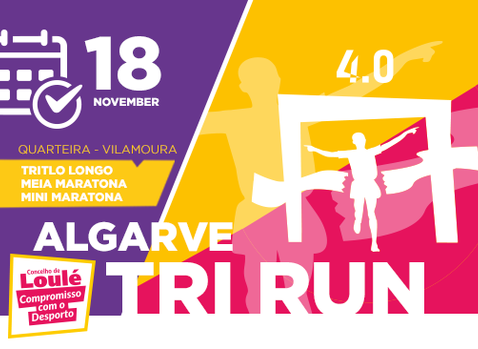 The Algarve Tri Run 4.0 took place in Vilamoura on the 18th of November. 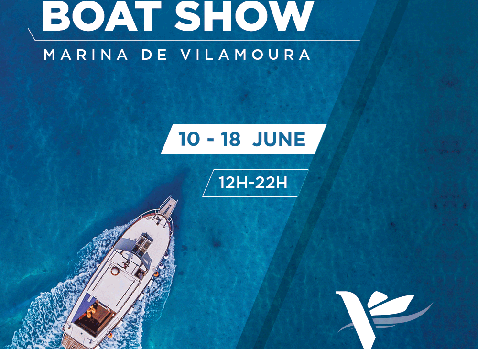 The Vilamoura Boat Show will take place between the 9th and 17th of June. Experience the very best of the boating and marine world. 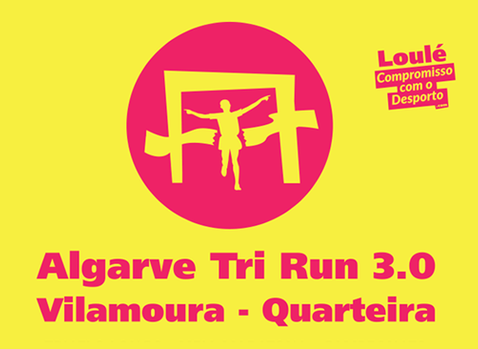 On the 26th of November, the Algarve Tri-Run will take place in Vilamoura. 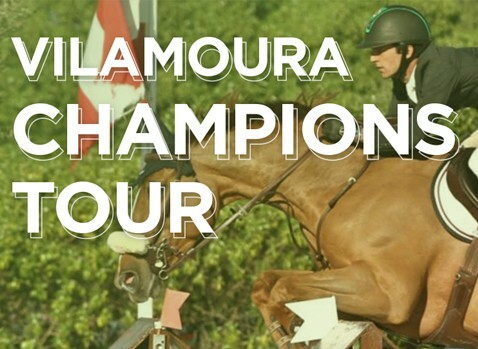 Between the 20th of September and 15th of October, the Vilamoura Champions Tour occurs at the Vilamoura Equestrian Centre. 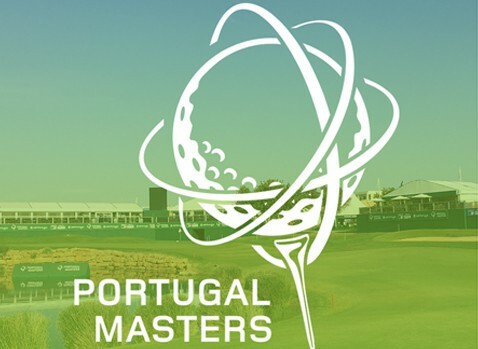 A host of Europe’s leading golfers competed in the Portugal Masters at the Dom Pedro Victoria Golf Course from the 21st to the 24th of September. 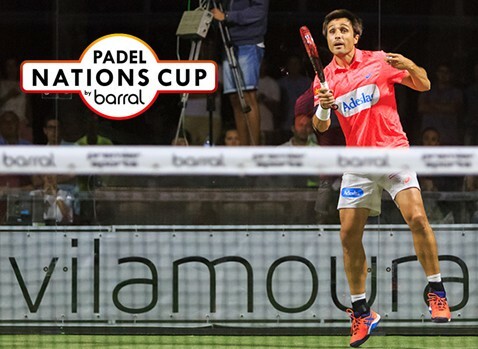 On the 2nd and 3rd of August, the Padel Nations Cup took place at the Vilamoura Tennis Academy. 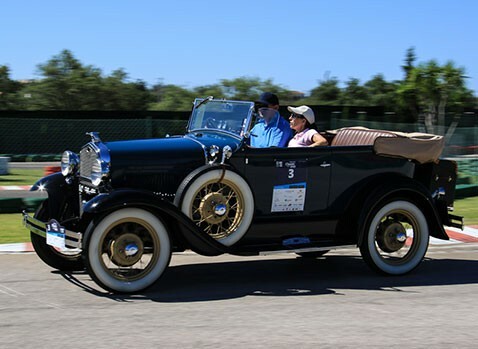 This year, the first stage of the Algarve Classic Cars will begin at the Tivoli Marina of the Vilamoura Hotel on 7 July. 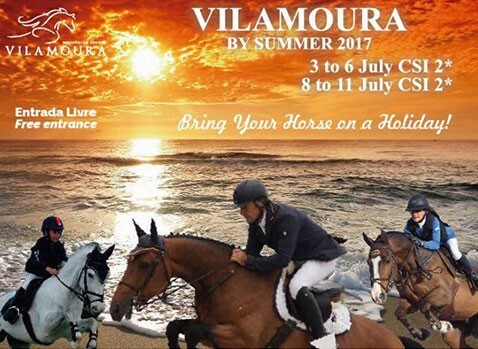 Clube Hípico de Vilamoura (Vilamoura Equestrian Club) is organizing the 2nd Vilamoura by Summer 2017, taking place from 4 to 6 July and from 9 to 11 July. 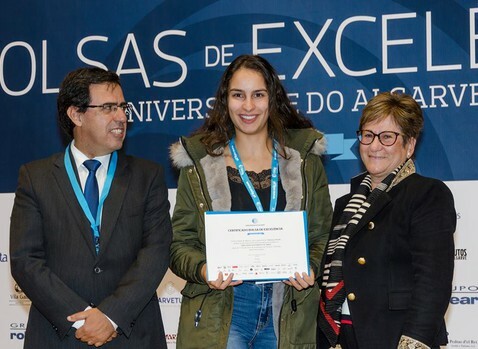 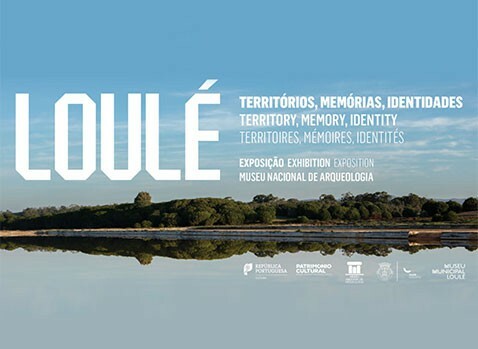 The exhibit “Loulé, Territórios, Memórias e Identidades” (Loulé, Territories, Memories and Identities) is at the National Archaeology Museum (Lisbon), exhibiting 144 archaeological artefacts from the collections of the Cerro da Vila Museum. 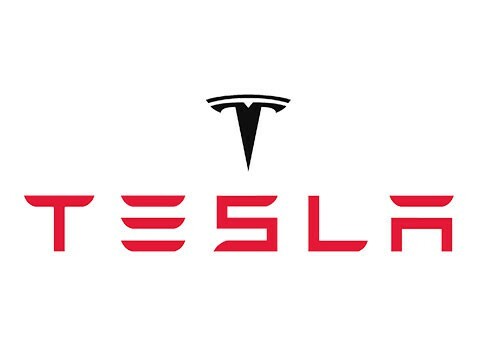 Vilamoura is the first of five European destinations to receive a temporary Tesla stand during the summer months. 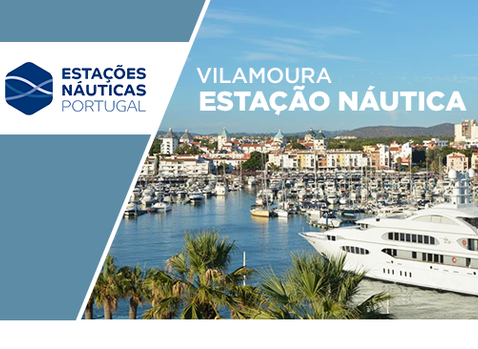 The pop-up stand will be available in Vilamoura until the end of July. 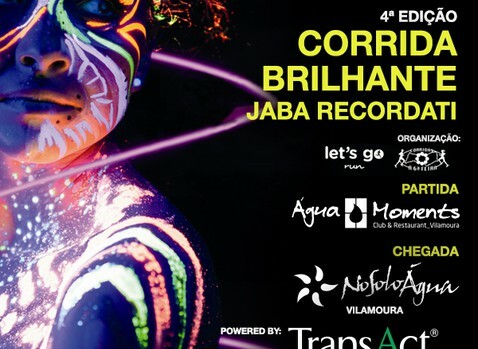 Praia da Falésia beach will host the Brilliant Race, a competition consisting of two distances: 8 km and 12 km. 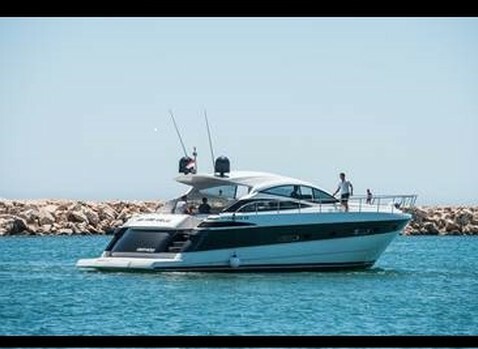 The International Boat Show was a great success. 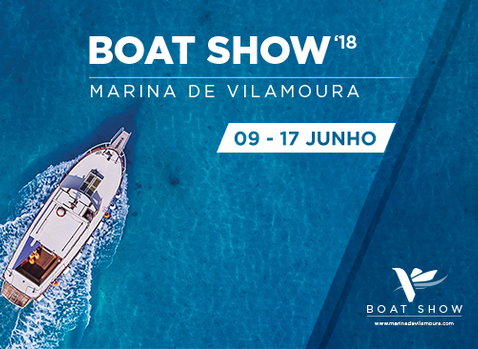 Thousands of people attended the show and viewed the very best of the nautical world. 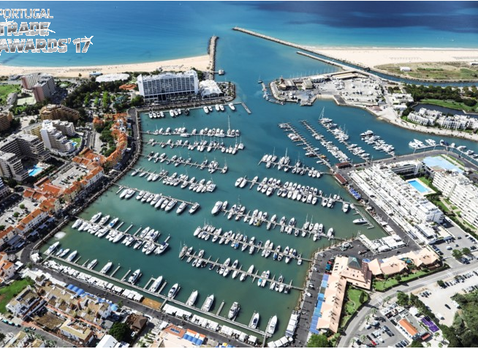 Vilamoura Marina will host the 2017 International Boat Show between the 10th and 18th of June. 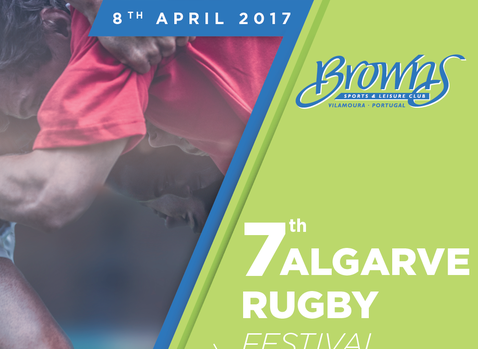 On the 8th April Browns Sports & Leisure Club - Vilamoura will host the 7th edition of the Algarve Rugby Festival. 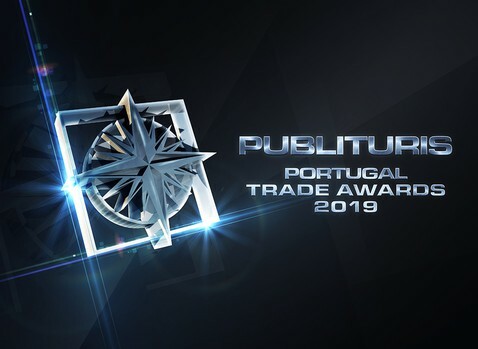 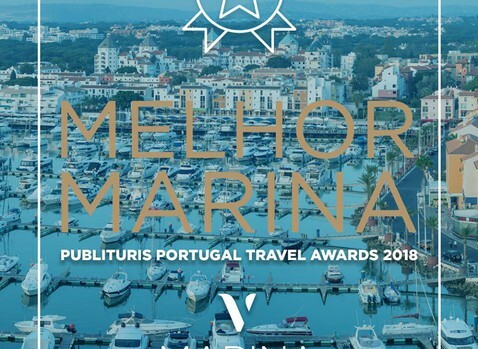 Vilamoura Marina has just received the Publituris Award for Best Marina 2017. 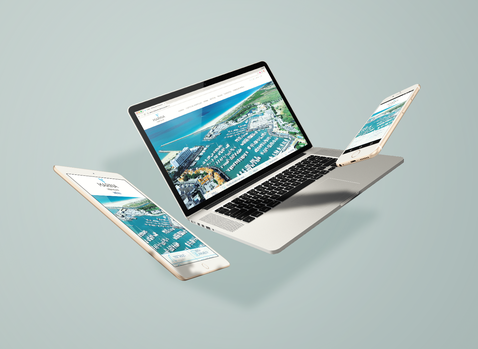 The announcement was made today at the BTL - International Tourism Fair. 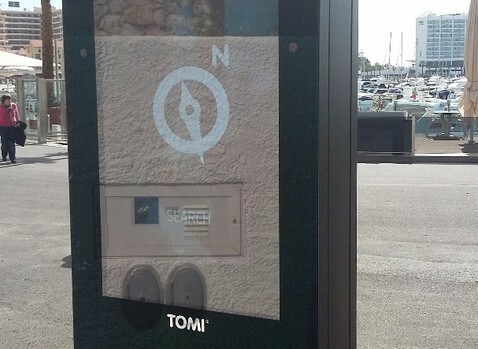 ​With a goal of bringing Vilamoura closer to the people who live, work and travel in it, we are pleased to announce the implementation of two TOMI's in Vilamoura Marina. 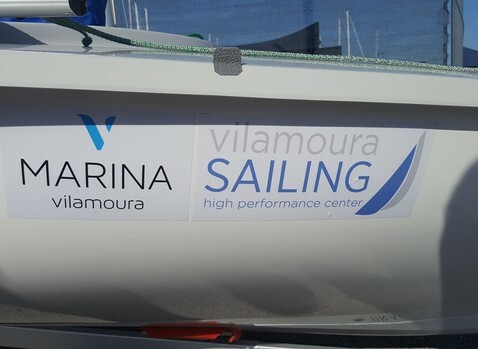 The Vilamoura International High-Performance Sailing Centre opened on Friday the 17th of February. 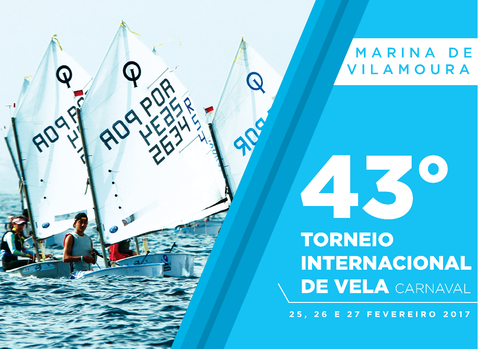 The 43rd International Carnival Regatta occurred between the 25 - 27 February 2017 in Vilamoura Marina. 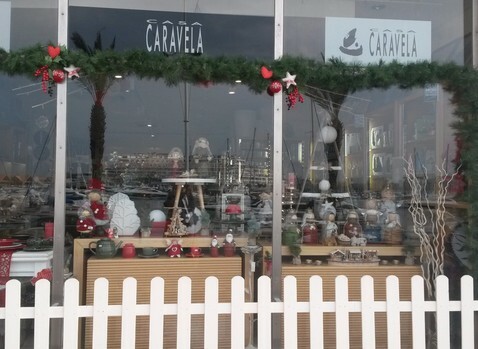 Marina de Vilamoura organized a Christmas Shop Window Contest. 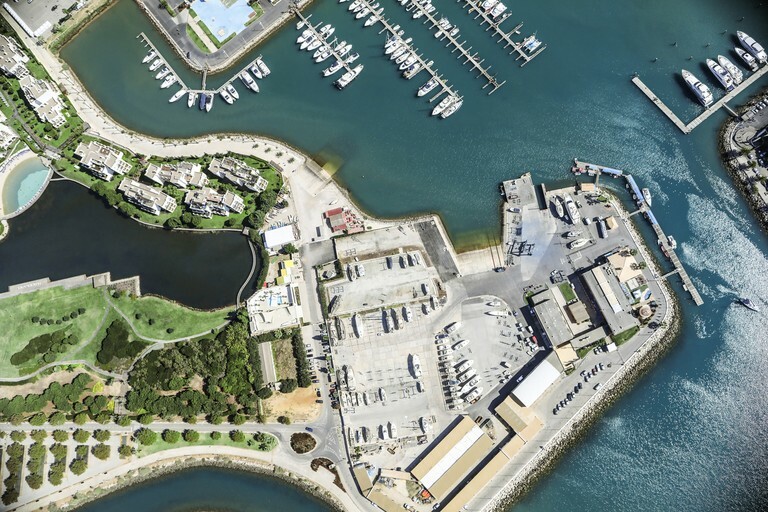 The Vilamoura International High Performance Sailing Centre, the Vilamoura Sailing - Hi Performance Centre, opens on February 17. 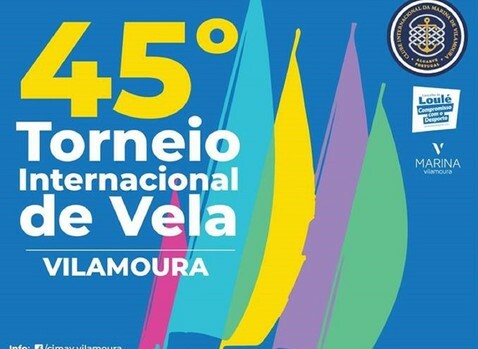 The International Vilamoura Marina Club (CIMAV) announces the 43rd International Carnaval Sailing Tournament to be held from 25 - 27 February 2017 at the Vilamoura Marina. 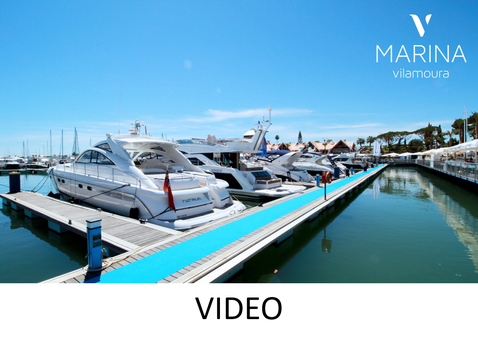 Vilamoura World has a specific investment program for the Marina that allows it to provide even better conditions. 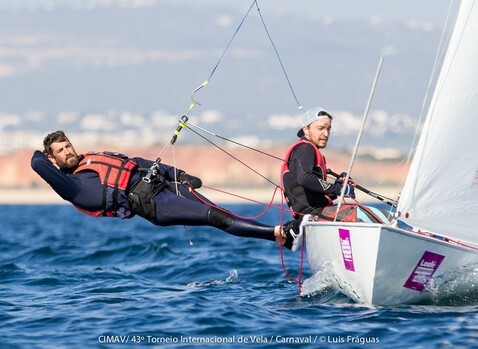 Vilamoura will provide the backdrop for this year’s Optimist World Championship, the largest sailing competition in the beginner’s category. 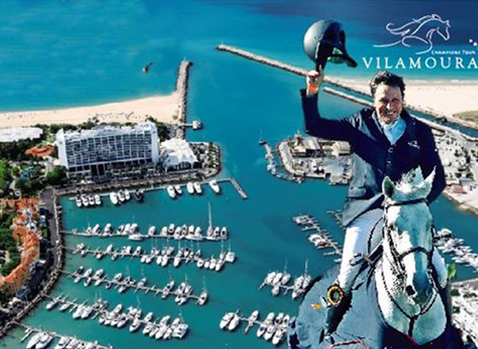 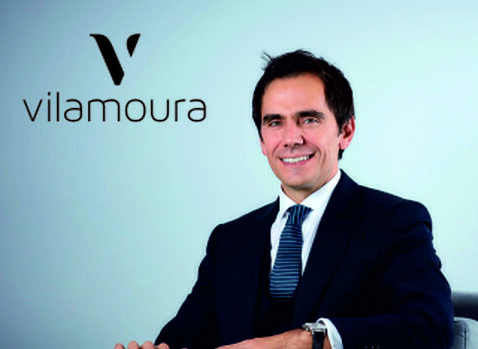 The gold medal is the second award scooped by the cosmopolitan marina in under a week. 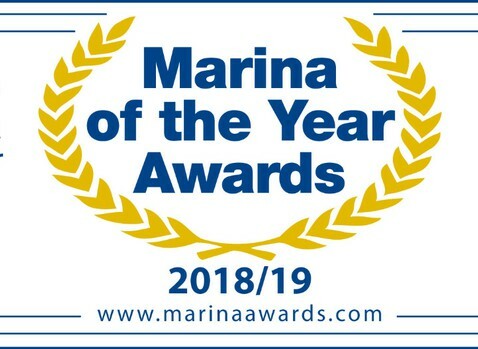 Just days earlier, and for the second consecutive year, the resort was awarded the distinction of ‘Best International Marina of the Year’. 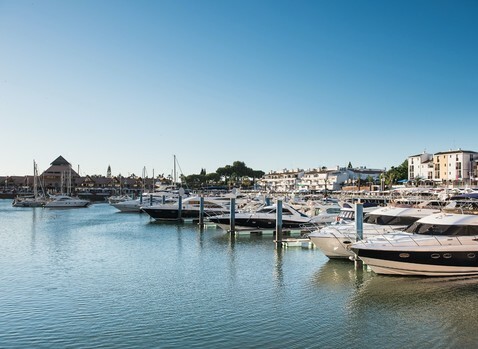 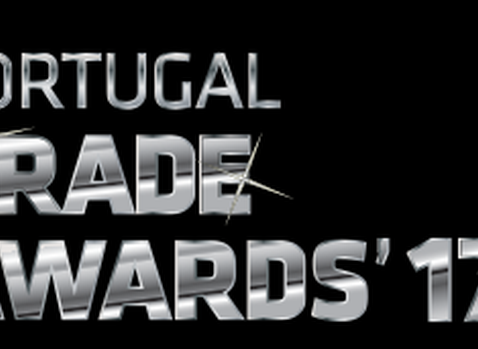 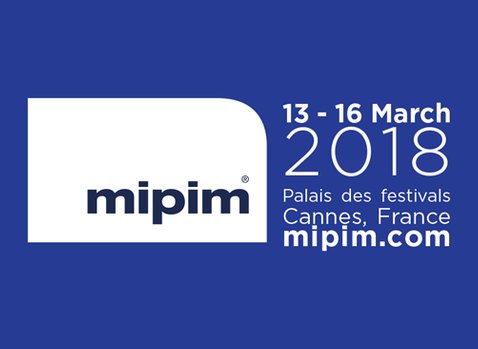 Vilamoura, already a leading international destination, has been awarded the title for the second successive year. 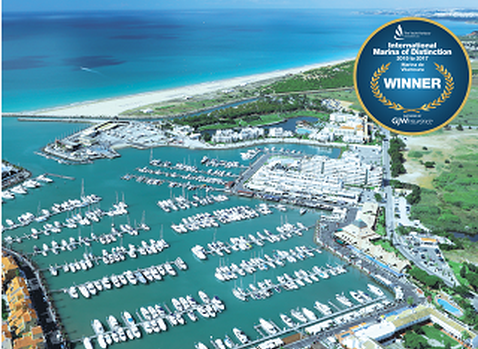 The title International Marina of theYear 2016 is a result of the votes of the boat owners that use the Marina.